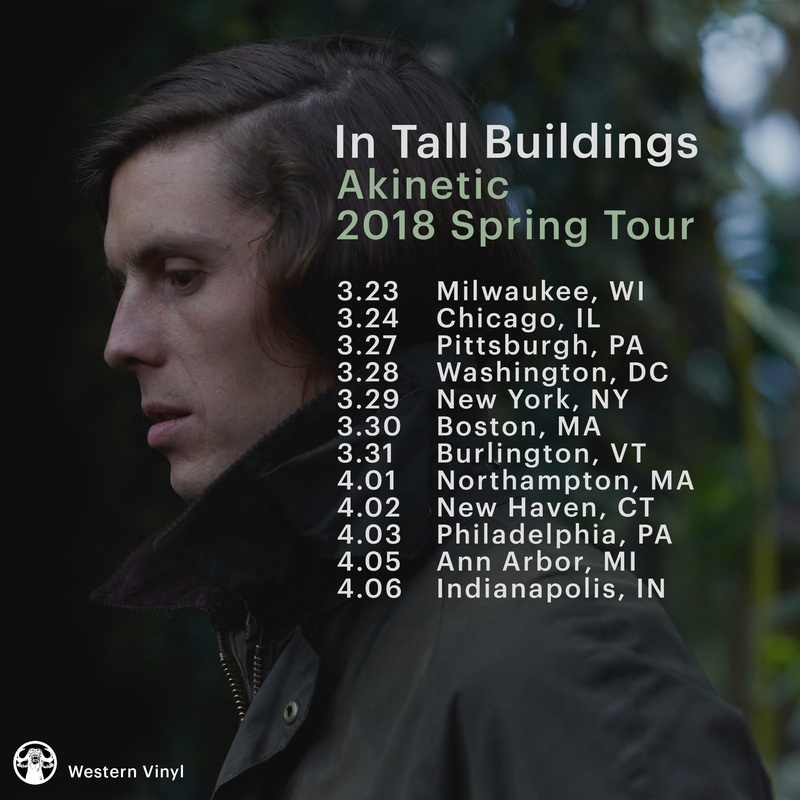 Songwriter and multi-instrumentalist Erik Hall aka In Tall Buildings is excited to announce his North American Spring tour in support of his new album Akinetic,out March 2nd on Western Vinyl. The two-week run will feature a new, full live band, starting in Milwaukee and hitting major cities in the Midwest and Northeast. 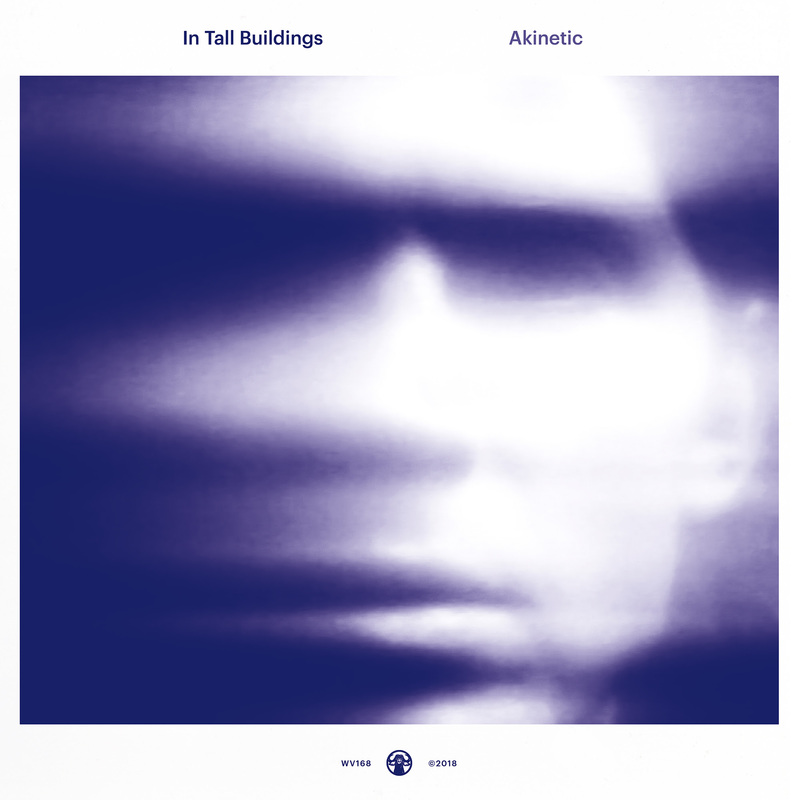 On Akinetic, Hall worked with producer Brian Deck (Modest Mouse, Iron & Wine) out of Hall’s home studio in Chicago. The album yields his most intelligent and focused songwriting yet over the course of ten tracks, blending rock, indie-folk, ambient, and electronica to create spacious and textured handmade pop.